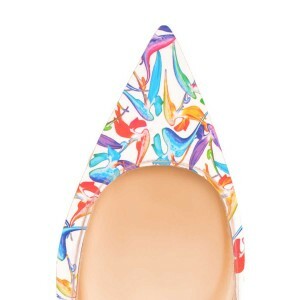 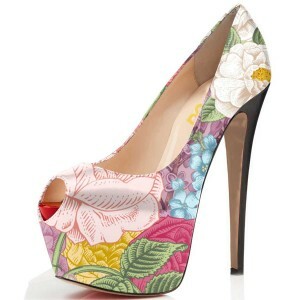 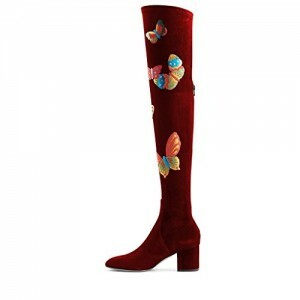 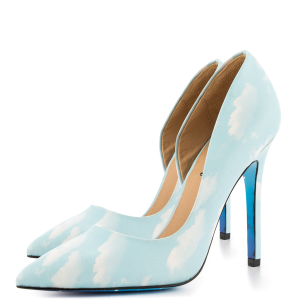 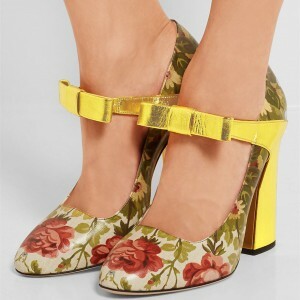 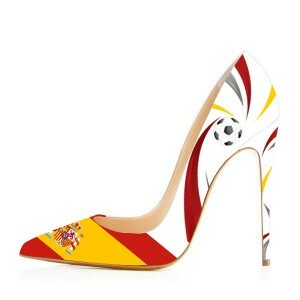 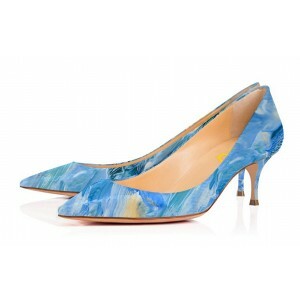 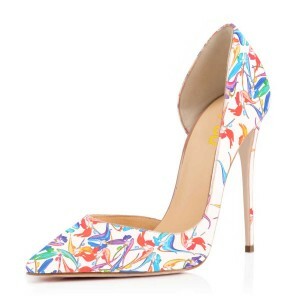 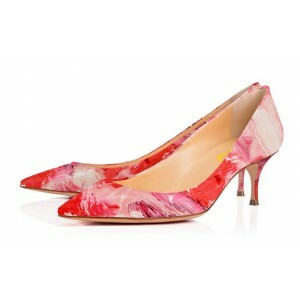 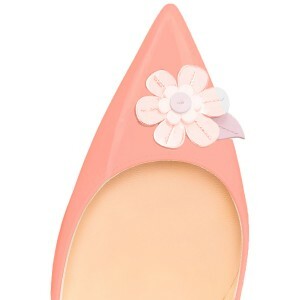 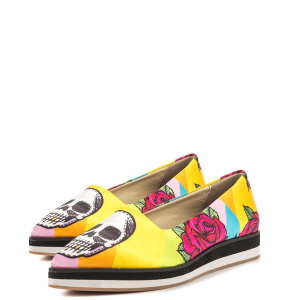 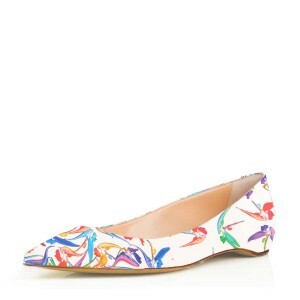 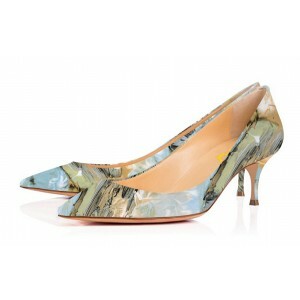 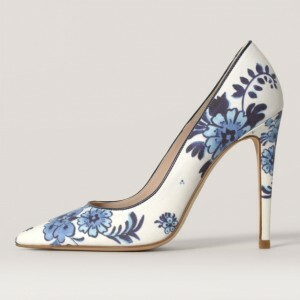 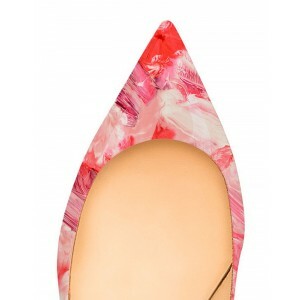 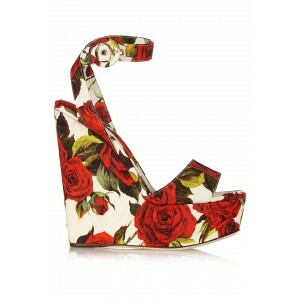 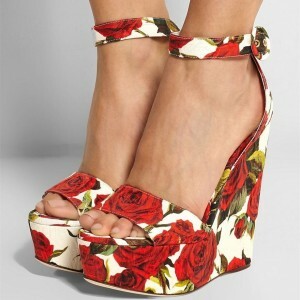 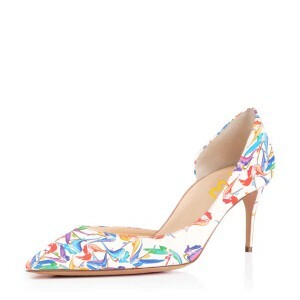 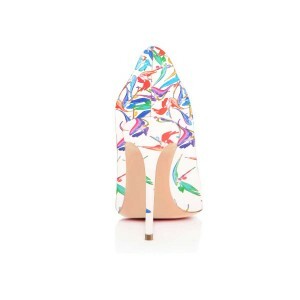 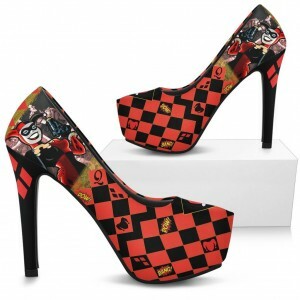 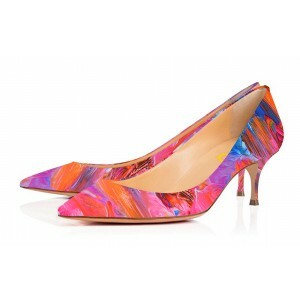 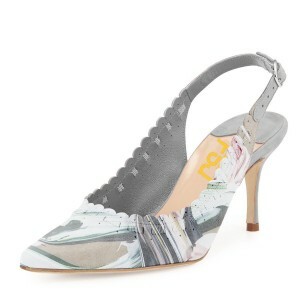 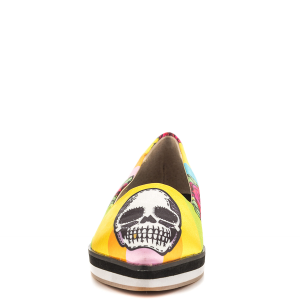 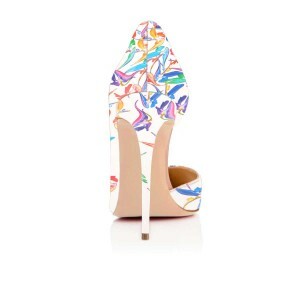 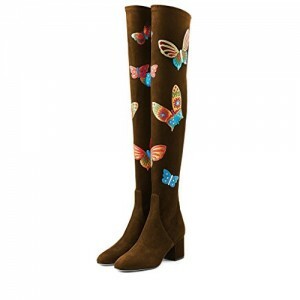 The floral shoes are in trend and they are a must! 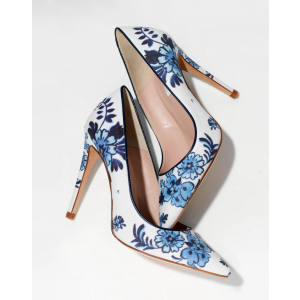 Are you ready for a little splash of floral? 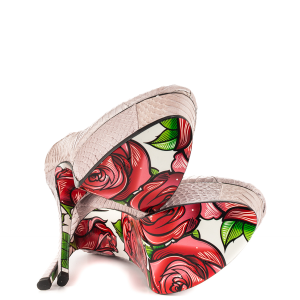 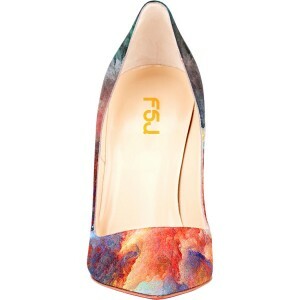 FSJ designer flower shoes including floral heels, flower sanals, pumps, flats and flower boots.These floral shoes will up your shoe game and take you into the breezy spring and summer.